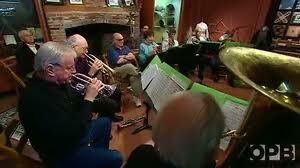 One of Aurora, Oregon’s best-kept secrets is perhaps its most historic. That’s because Keil Cemetery is situated off the graveled and little-used Cole Road near Aurora’s west side. 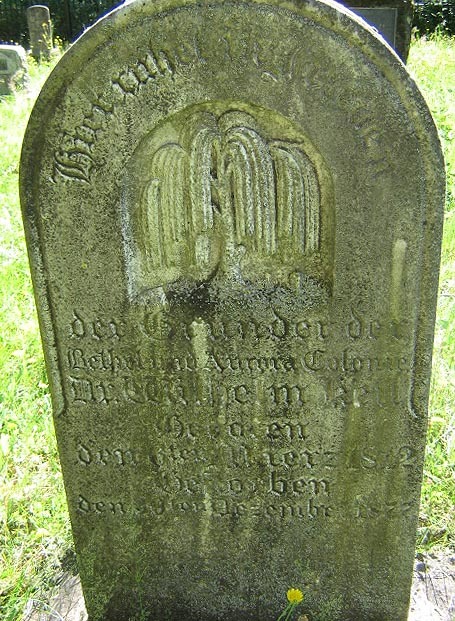 Founder Wilhelm Keil is buried here, as are his family members. 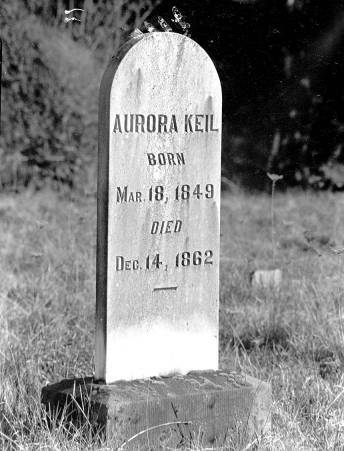 Especially noteworthy is the burial site of Dr. Keil’s daughter Aurora and the town’s namesake. Learn more about fascinating Aurora history here at the Aurora Colony website.